JDEFusion Forun has 32 members! Feel free to join our forum and let's start a new approach in how to find a solution! 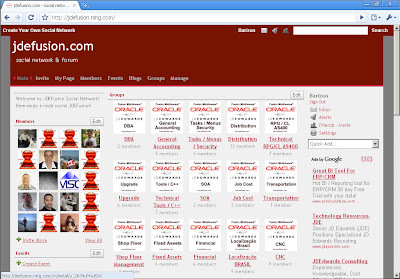 In our forum, you can search as google style, just type what you want and the result will come. Not more complex way to search and not get the result as you want! !